We offer curbside pick up, meet and greet service upon request, and red carpet service at private FBOs. 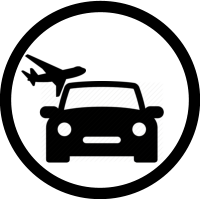 Our well trained staff consistently monitors your flight status and conveys any travel updates to our chauffeurs. Meridian chauffeurs are experienced and knowledgeable with all airport sites. Meridian specializes in Phoenix Airport Car Service, Red Carpet Car Service At Ross Aviation, Scottsdale Airport Car Service and Sprinter Van Transportation. Our hourly service gives you the freedom and flexibility to go where you want, for as long as you want. Your designated chauffeur will be at your service to provide you with the comforts of luxurious travel that suit your time and convenience. 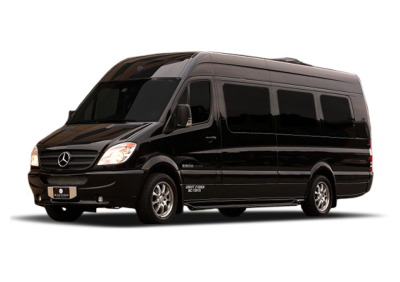 Our Hourly services includes: Scottsdale Executive Car Service and Sprinter Van Transportation. Phoenix Corporate Car Service. Out of Town Transportation. We offer Phoenix to Sedona Car Service and Sprinter Van Transportation. Meridian provides Car and Sprinter Van Transfers from Airport Phoenix to Ritz-Carlton Dove Mountain, Marana AZ, Enchantment Resort in Sedona and Private Car or Van Tours to The Grand Canyon. Please see the rates below! Meridian offers stylish and punctual point to point car service to sporting events, meetings, shopping, and nights out on the town. 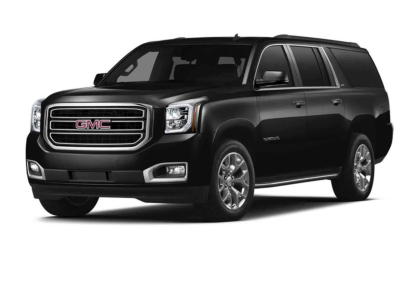 For our customers, we provide additional transportation services such as: Black Sedan, SUV and Sprinter Van Transfers from Hotels in Phoenix and Scottsdale to Chase Field, Talking Stick Arena Phoenix, West Gate, Cardinal's Stadium in Glendale and ASU Tempe. Meridian Executive Limousine is proud to offer professional and reliable transportation to the guests and visitors as well as the local residents of Scottsdale and Phoenix. Our flexible transportation options give you the convenience to arrange your car service to suit your schedule. We provide private, prearranged, and luxury transportation services, 7 days a week, 24 hours a day upon reservation. We guarantee safe, reliable and luxurious travel accommodations for our clients. Meridian offers both professional online booking and live booking service for our customers convenience. Wether you need private car service or planing your group transportation, Meridian offers attractive rates and flexible transportation options to choose from. We offer Sedan, SUV and Sprinter Van Transportation to Scottsdale Princess Resort. Also, you can arrange your Airport Car Service from Phoenix Sky Harbor to Hotels in Scottsdale and Phoenix such as Westin Kierland, Four Seasons Resort, The Boulders Resort and JW Marriott Desert Ridge. Our Car Service and Van Transportation are available per transfer or with special hourly packages. Please contact our office at 480-276-5051 or email us at info@meridianexecutivelimo.com. All rates include a standard gratuity of 20% which will be added to the total of the bill, unless the client specifies a different amount. The no show fee is equal to the trip cost plus applicable waiting time, tolls, parking and gratuity. It is charged when the passenger fails to show at the designated location. If a client is not ready for pick-up within 15 minutes of their scheduled pick-up time, a wait time fee is applied from the scheduled time to the time of the clients pick-up. It is charged at the rate of $50 per hour for a sedan and regular hourly rate for other vehicles. Hourly rate $65 + 20% service charge. Hourly rate $110 + 20% service charge. Requires min of 2 hours. Transfer rate starting at $50. We guarantee safe, reliable and luxurious travel accommodations with unmatched on-time travel performance to our clients. 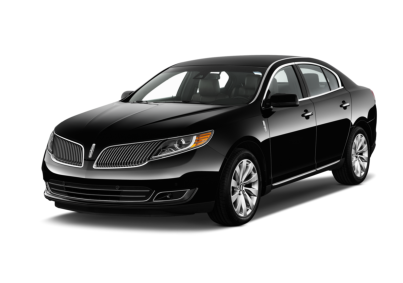 Meridian Executive Limousines is a private family owned company established in 2007. We have over 20 years of experience in executive car service. Meridian is authorized by Sky Harbor International Airport and has all required legal licenses and certificates to operate in the state of Arizona. All our chauffeurs are carefully screened and selected to make sure we meet the highest standards of executive transportation services. We pride ourselves on our ability to provide personalized service to our customers that large corporate companies cannot. We see each customer as more than just an account and dedicate much of our time to developing lasting relationships with our clients, while ensuring that our services remain at the highest business quality. We hope that the friendliness, respect and attention we dedicate to each of our clients makes traveling with Meridian unique, enjoyable and memorable. The confidence and loyalty within these relationships leads our customers to entrust us with chauffeuring their families, friends and business partners. At Meridian Limousine you are in good hands. Sit back, relax and let us take care of the rest. Wait time charge starts 15 min after the scheduled pick up time. It is charged at the rate of $50 per hour for a sedan and regular hourly rate for other vehicles.